While “Government Focus” and/or “Government Priority” may seem to oxymorons to many of us, it is indeed past due that the Federal Government address Sustainability and Productivity issues within the building / AEC sector. The altered economic landscape and the ever ticking global climate change clock require that we address facility renovation, repair, and sustainability immediately. This will require consistent condition assessment practices and efficient project prioritization mechanisms as well as efficient construction delivery methods such as Integrated Project Delivery (IPD) and Job Order Contracting (JOC). A new report from the National Institute of Building Sciences Consultative Council identifies five primary areas of concern regarding the nation’s buildings and infrastructure, and provides recommendations for action. 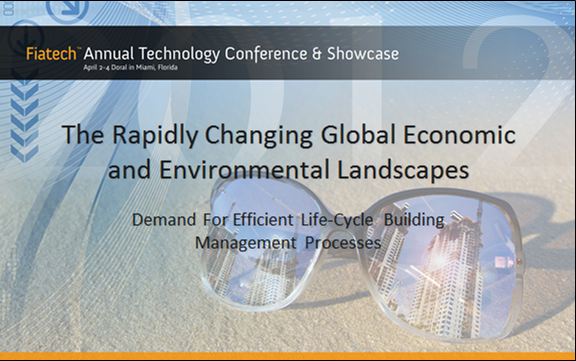 Topics include: Defining High-Performance and Common Metrics; Energy and Water Efficiency; Codes and Standards Adoption and Enforcement; Sustainability; and Education and Training. The National Institute of Building Sciences enabling legislation established the Consultative Council as an important link among disciplines in the field of building technology. The Council engages the leadership of key organizations with the intent of providing findings and recommendations for the advancement of the built environment. The Council report represents the collective vision of these leading organizations from across the building community. o Education and training incentive programs should be available to cover all levels and types of businesses and organizations, and should encompass all design, construction, maintenance and operational core competencies. In 2010, Consultative Council members included: ASTM International; American Institute of Architects; American Society of Civil Engineers; American Society of Heating, Refrigerating and Air-Conditioning Engineers; Associated General Contractors of America; Building Owners and Managers Association, International; Construction Specifications Institute; ESCO Institute; Extruded Polystyrene Foam Association; Illuminating Engineering Society; International Association of Plumbing and Mechanical Officials; International Code Council; National Insulation Association; National Opinion Research Center at the University of Chicago; and United Association of Journeymen and Apprentices of the Plumbing and Pipefitting Industry. Joining the Council in 2011 are the Laborers’ International Union of North America and HOK. The summary of recommendations appears in the Institute’s 2010 Annual Report, which is sent to the President of the United States and the U.S. Congress. To download a copy of the complete Consultative Council report, visit www.nibs.org/cc/Activities. The National Institute of Building Sciences, authorized by public law 93-383 in 1974, is a nonprofit, nongovernmental organization that brings together representatives of government, the professions, industry, labor and consumer interests to identify and resolve building process and facility performance problems. The Institute serves as an authoritative source of advice for both the private and public sectors with respect to the use of building science and technology. For more information, please visit www.nibs.org. There is definately a role for the application of neural networks / AI within the AEC sector. The technology would help to support the integrage of disparate data. That said, it is the lack of awarencess of, and associated implementation of existent robust business processes that is primary issue within our industry. 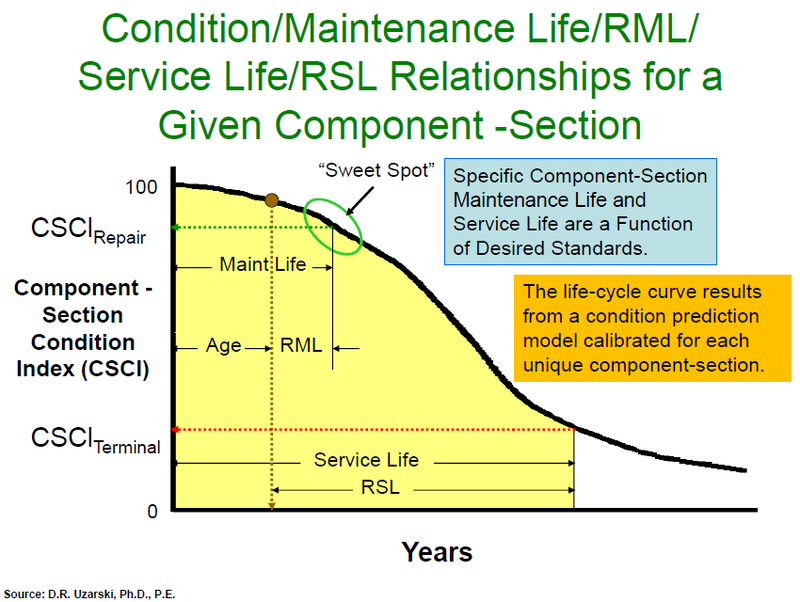 For example, many FMers don’t appreciate the differences of CMMS, CPMS, CAFM… or the criticality of standardized reference cost data, UNIFORMAT, MASTERFORMAT, core benchmarks….FCIs, etc., or COBIE, OMNICLASS, etc. 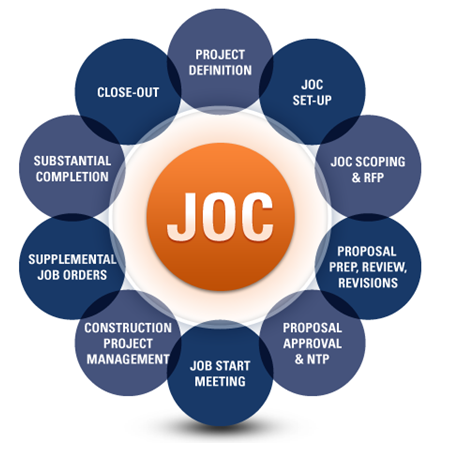 No do many appreciate the role of efficient construction delivery methods such as IPD (integrated project devliery) and JOC (job order contracting), the later a form of IPD specifically for facility renovation, repair, sustainability, and minor new construction. Neural networks can parse disparate data (to a degree, they are about 80% to 99%+ accuarate depending upon source data and specific application, and thus still require human intervention such as manual mapping of “outliers”), FMers would do well to focus upon process, efficient construction delivery methods, etc. 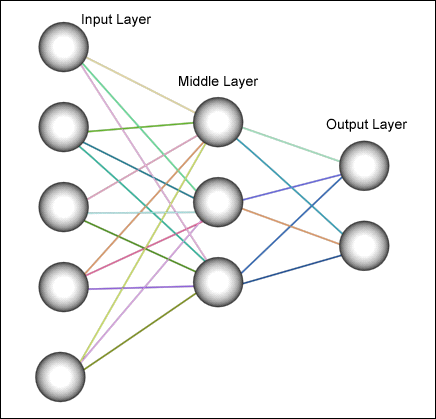 Neural networks have been used in computer science for speech recognition, image analysis, adaptive controls, software agents, and statistical analysis for some time now. Your input layer [see image above] would consist of multiple models and code standards databases from different sources and phases of a project. This inputs are facets of an aggregate building model, interpreted by a middle layer (algorithms aka secret sauce) which results in the desired output (BIM) for specialized purposes (i.e. design, engineering, FM). They are in no way practical as the software architecture for a BIM authoring application as they are slower and require more computing resources to retrieve data. However, they would be useful for interpreting the relationships between nodes in an aggregate data structure where compute resources and storage space are not an issue… enter cloud computing. 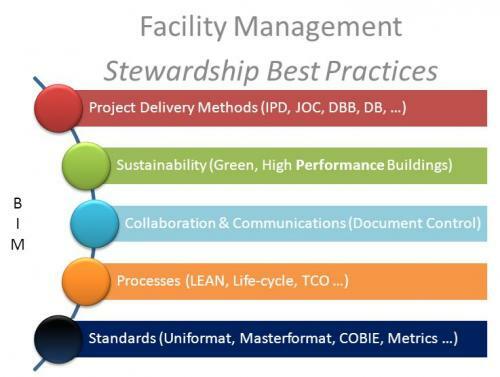 The evolution of facility management. Driven by economic and environmental pressures, facilities management (FM) will…. more rapidly align itself with the core mission, encompass more services, use global standards, embrace flexibility and continuity, focus upon life-cycle sustainability, maintain and end user/client focus, improve supply chain synchronicity, achieve a life-cycle / total cost of ownership perspective, and employ better capital/risk/performance reporting and metrics for management and continuous improvement. Integrating robust FM processes, especially the following five (5) areas, each with its support technology backbone, will centralize and standardize building INFORMATION and link with a core BIM (Building Information Modeling) system. 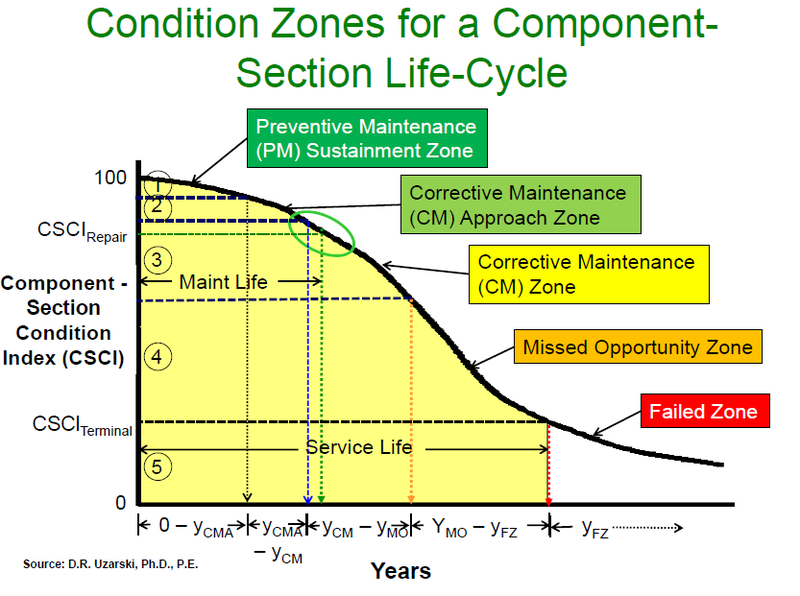 Capital Planning and Management (CPMS) – Multi-year capital planning, decision support, and physical/functional conditions management will enable owners to better reinvest available funds based upon organizational mission requirements. 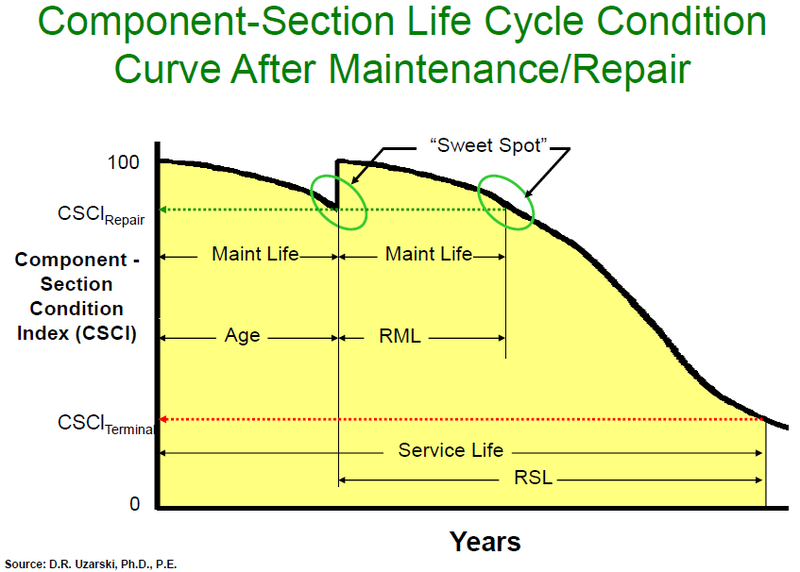 Computerized Maintenance Management (CMMS) – Maintenance and inventory of “moveable” equipment systems will allow for more efficient, timely, and less costly minor repair and maintenance. 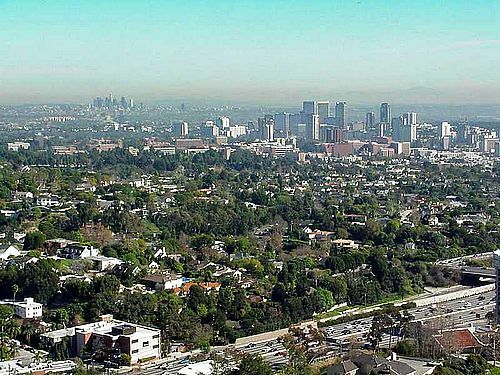 Space Planning (CAFM) – Space planning and utilization management systems will assure maximum space utilization, mitigate waste, and help to limit carbon impacts. Construction Delivery Methods (IPD, JOC, DB) – Efficient construction delivery methods such as Integrated Project Delivery for new construction and Job Order Contracting for faculty renovation, repair, sustainability, and minor new construction will become the norm, driving collaboration, transparency, quality, and performance. Building Automation Systems (BAS) – Electronic data gathering and system/equipment monitoring and management systems, including GIS will provide real-time feedback on site, building, system, and equipment location, operation, and performance, providing the ability to more rapidly adapt to change. 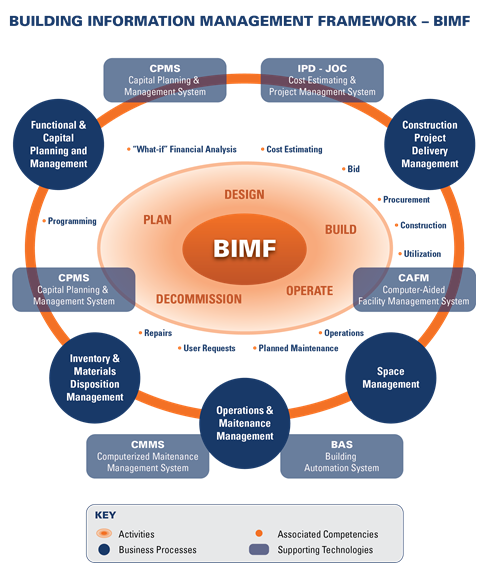 The importance of BIM is actually “BIM for FM”, with building Owners leading the charge. 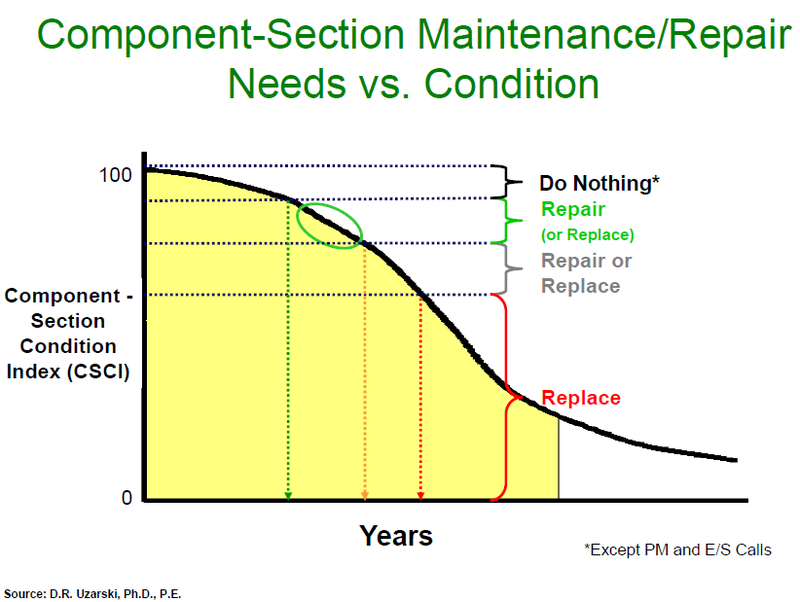 BIM for FM will not replace the above processes or technologies. On the contrary, the above domain specific, rich information systems will support a central repository of reusable, standardized information (BIM). Cloud technology and standards such as COBIE, UFC, Uniformat, MasterFormat, etc., with enrich these domain specific knowledge centers feed a rich information repository to enable more efficient building life-cycle management. Exciting time for us all! via http://www.4clicks.com – Premier cost estimating and project management software for efficient construction project delivery. 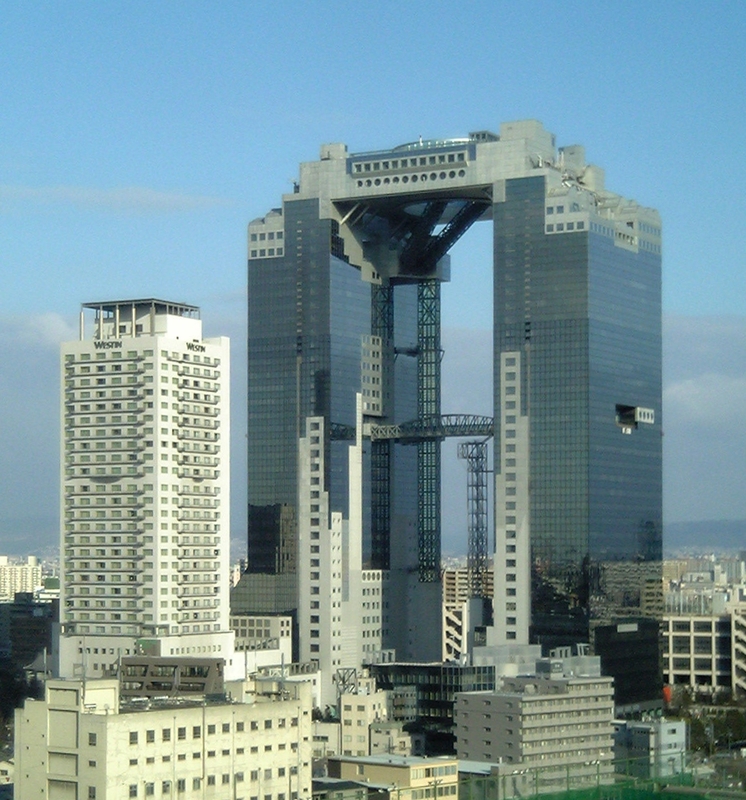 Why Revit is NOT BIM ! If you think Revit is BIM, please stop now. 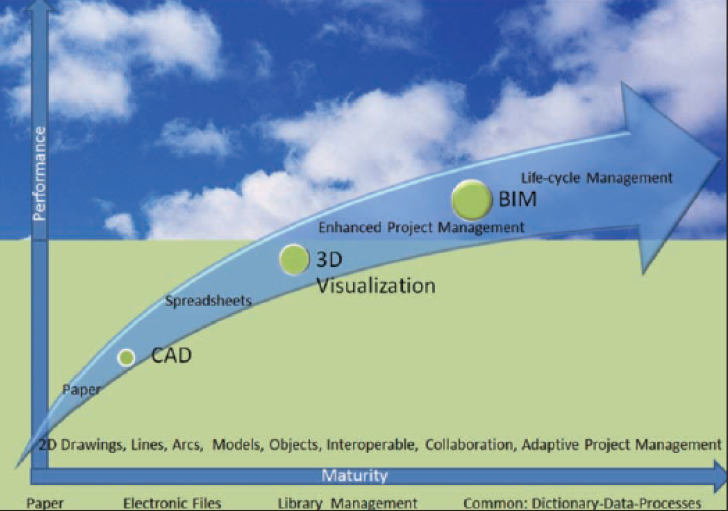 Revit is a BIM tool, as are similar products from Graphisoft, Bentley Systems, etc. etc. These tools provide the basic 3d design/rendering/engineering components of BIM (and, yes I know, some additional functionality) and associated object technologies. 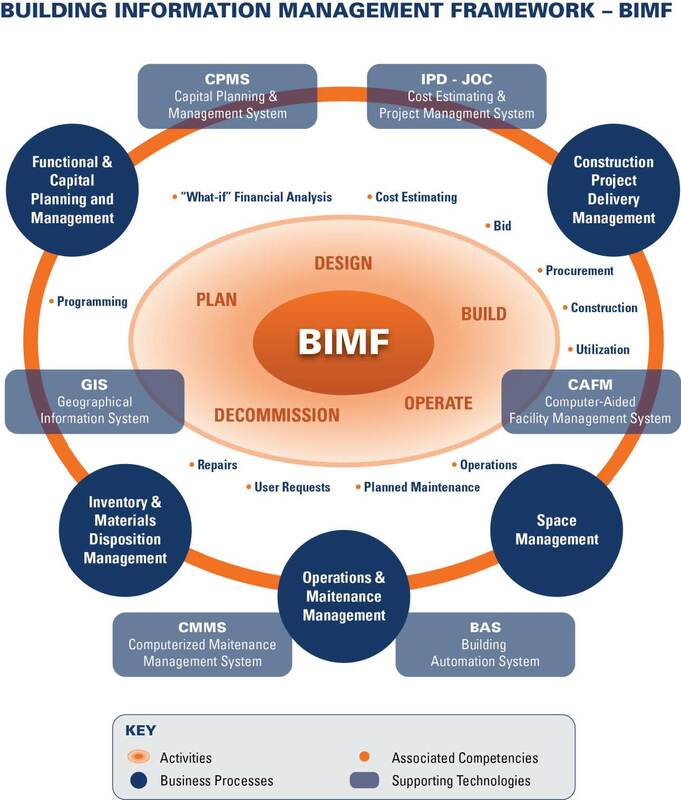 BIM on the other hand is a business process enabling cradle-to-grave life-cycle management of the built environment supported by a variety of techologies, of which Revit is just “one”. Those who have spent ten to thirty plus years in the AEC sector know how much a laggard our industry is versus others when it comes to efficient business processes and supporting technologies. As a result, the adoption of BIM will REQUIRE fundamental “cultural changes” in AEC business practices. The basic business foundations of the AEC community must adapt to enable BIM and it’s resulted added value to flourish. 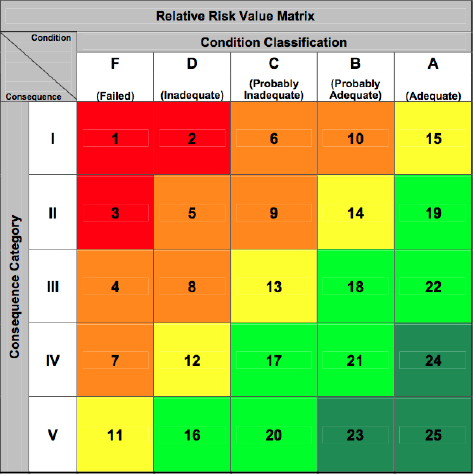 Sure, the risks that come with change are ever present, however, the reward, a productive AEC industry, will benefit everyone… owners, users/occupants, contractors, architects, engineers, software providers, business product manufactuers, and the community at large.